It starts with lavender, palisander, clary sage and bergamot at the top. The heart is composed as an elegant floral bouquet of geranium, rose, lily-of-the-valley and jasmine. Warm and manly components lock the composition down: patchouli, cedar wood and sandalwood, along with a tender touch of vanilla. The fragrance is named after the founder of the brand. 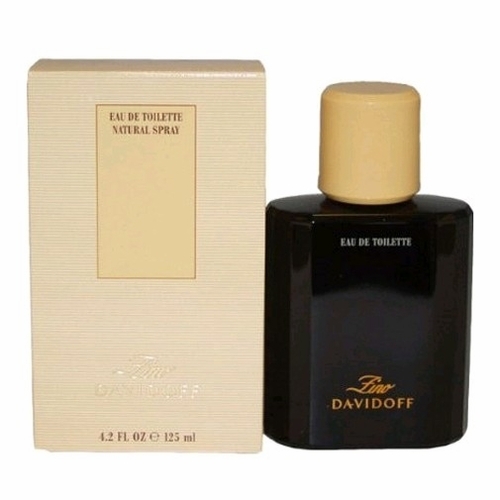 This by far is the most intoxicating fragrance for a man]5satch]Love at first Sniff...This stuff is incredible! !